Lincoln Electric Holdings, Inc. announced on 17 December the promotion of Michael J. Whitehead to Senior Vice President and President, effective immediately. In this role, Whitehead will oversee the strategic planning and growth of the Segment’s automation and additive services businesses and will report to George Blankenship, Executive Vice President, President, Americas Welding. 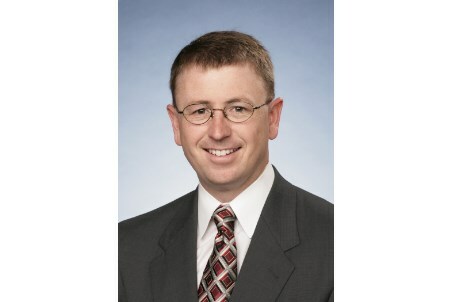 Whitehead joined Lincoln Electric in 2005 as Chief Counsel, Intellectual Property and held various positions of increased responsibility including Director of New Product Development in Research and Development, and President, Lincoln Electric Canada. Most recently, Whitehead served as Senior Vice President, Strategy & Business Development, where he oversaw the transaction and integration of Air Liquide Welding, among other deals. He holds a Bachelor of Science degree in electrical engineering from The Ohio State University and earned his Juris Doctor degree from the University of New Hampshire School of Law.